Please don’t abandon your old bike or leave it rusting at the back of the shed, when you can donate it to a worthy cause! There are many local charitable organisations that will make good use of it, so take a look below and choose who you’d like to support. Follow the links for full details. Takes donations of unwanted bikes and teaches prisoners at Horfield Prison the skills to refurbish them. Fixed bikes are sold on at affordable prices to the local community. “Shop” at HMP Bristol, Cambridge Road open every Thursday 10am-4pm. A volunteer-run, community project that recycles unwanted adult bikes of all types. Your donated bike will be refurbished and given away through their Earn-a-Bike scheme that works with marginalised groups in our community, or it’ll be sold to raise much-needed funds. Volunteers run a Children’s Bike Exchange scheme in Bristol where kids can swap their bikes for a bigger size, or buy one at an affordable price. All unwanted children’s bikes are welcomed and they may collect. Adult bikes are also accepted and sold on. An educational charity, based in Tetbury, that makes positive changes in the lives of children. They work with the Prison Service and disengaged or excluded teenagers to refurbish bikes, which are then sent to African schoolchildren. A charity with two shops In Bristol. They resell donated bikes and the profits go towards providing work and accommodation for homeless people in the city. If needed, they can collect within a 15-mile radius of their shops. 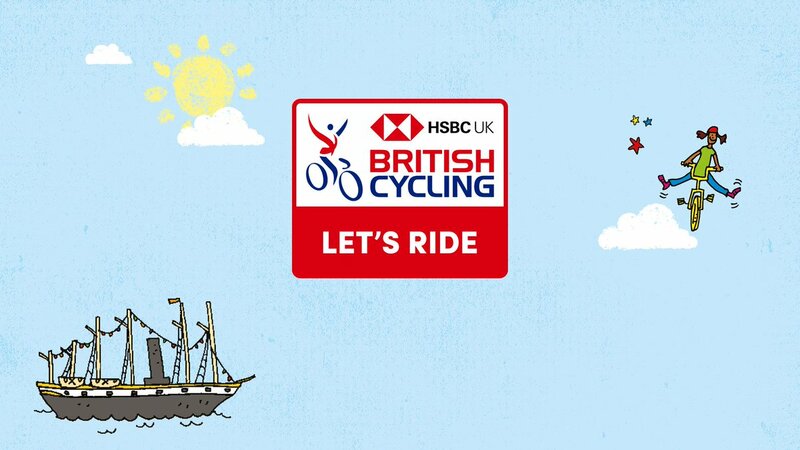 A charity based in Weston-super-Mare that offers a bike recycling and bike hire service, where profits are reinvested into their disabled cycling project In2Biking.